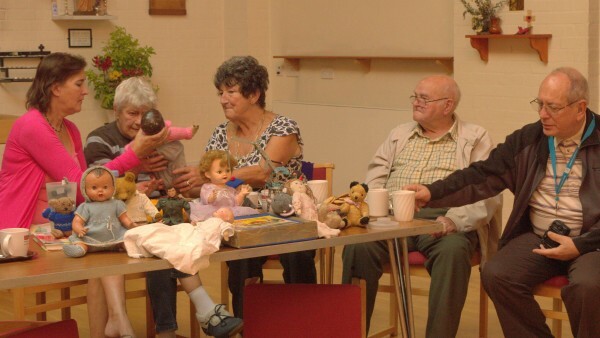 The Toys in the Community project runs free ‘Reminiscence Sessions’. We will bring a selection of teddy bears, dolls and construction toys to your group. These will help bring back memories of childhood and play which you can share with other members of the session. 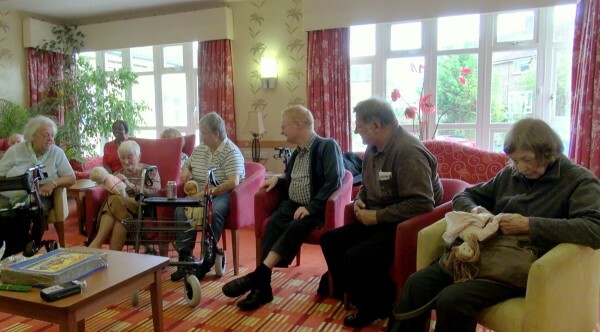 You can book a Reminiscence Session either as a stand-alone activity or to accompany the touring exhibition. To book a session please use our contact form. We have carried out several sessions and filmed some of them, which you can view below.